East Suffolk LD local party. 100 years ago this month. Why stay in the EU?. News from Lib Dem County Councillor for Woodbridge. News from Suffolk County Council's Lib Dem councillors. Local and regional Lib Dems. News from Lib Dems HQ. News from Vince Cable, leader of the Lib Dems. Get regular website updates by email. LOCAL AUTHORITIES FACE GOVERNMENT SHORTFALL IN FUNDING FOR SPECIAL EDUCATIONAL NEEDS. Liberal Democrat Brexit Spokesperson Tom Brake Q & A on the Europe. EAST SUFFOLK DISTRICT COUNCIL WARDS & CANDIDATES A-W.
First East Suffolk Lib Dem Councillors announced. 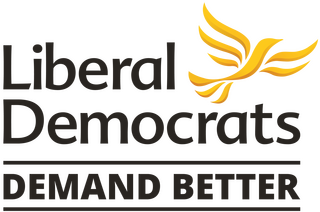 The Lib Dems Launch their Campaign for the East Suffolk District Council.